I have been eyeing this palette for so long and it is finally mine! Can you believe up until last year I never wore eyeshadow - craziness! 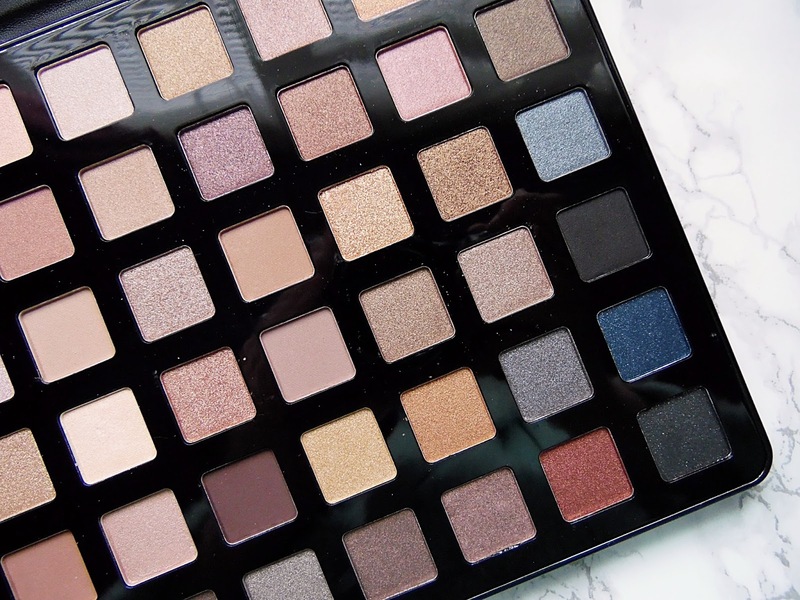 I have been trying to build my eyeshadow collection and this palette is perfect to have in your makeup collection as it had an incredible 48 shades, you will never run out of looks to create with this! This is the Freedom Pro Artist Pad in Black Arts, there is also pink version which has a few less eyeshadows and a couple of face powders. This palette has 48 shadows with a mixture of finishes from matte to shimmer shades. I love how different the packaging is to the rest of the palettes in my collection, it definitely reminds me of an iPad! For a size comparison it is slightly bigger than my iPad Mini. Inside the palette on the inside is a small mirror so you could apply these on the go if you needed too. This is the perfect eyeshadow palette as it has almost every shade you could need. I like that there are a mixture of finishes and so many shades from light to dark so you can create so many different looks. While most of the shades are pretty neutral, which I love as that is all I wear on my eyes, it does have a couple pink and blue shades. I am so impressed with the pigmentation of these shadows! Not only are they so soft and blendable but they have great pigmentation, better than some of my higher end palettes! I thought the lighter shades wouldn't show up on the skin but they are just as pigmented as the super dark shades in the palette. 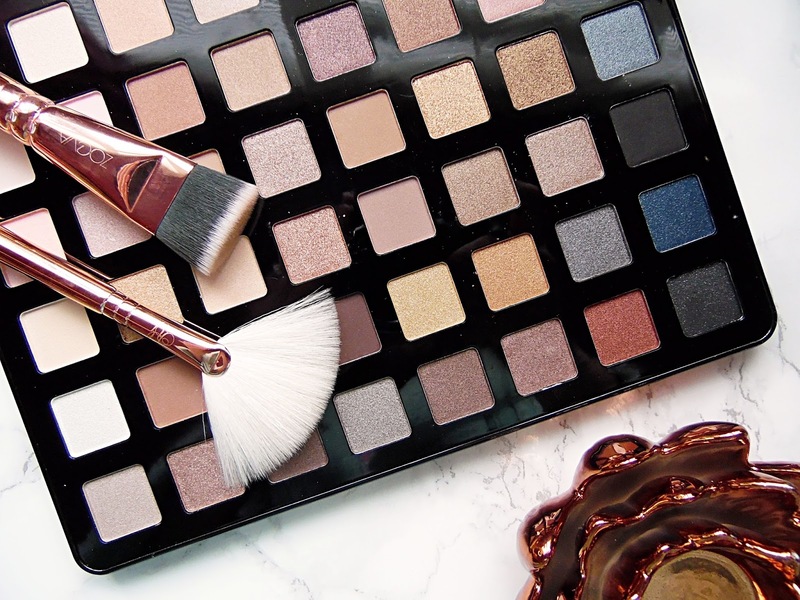 This palette is perfect to have if you don't have many other palettes at the moment as there are so many shades that the looks you can create are endless. Because the palette isn't huge you could take it on holiday with you and not have to worry about taking any other eyeshadows, it is very sleek. This palette retails for £15 and when you get 48 shadows for that you really can't complain, especially with amazing pigmentation. 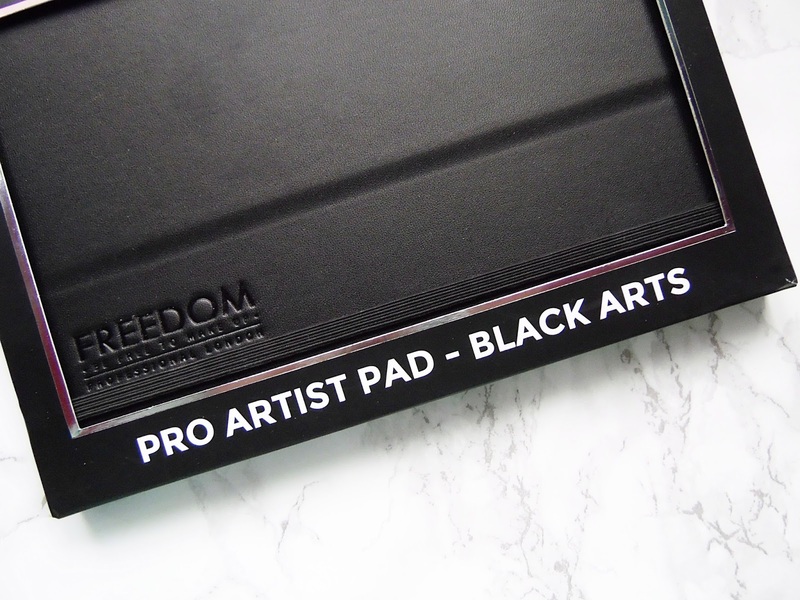 The Freedom Black Arts Pro Artist Pad retails for £15 - HERE.